An another great list of Best Movies for Photographers. These movies are very strong in story and as well as photography. We really appreciate The World Movie Journal team for this list. Thanks guys. Yes, please let us know your favorite movies in comments section. 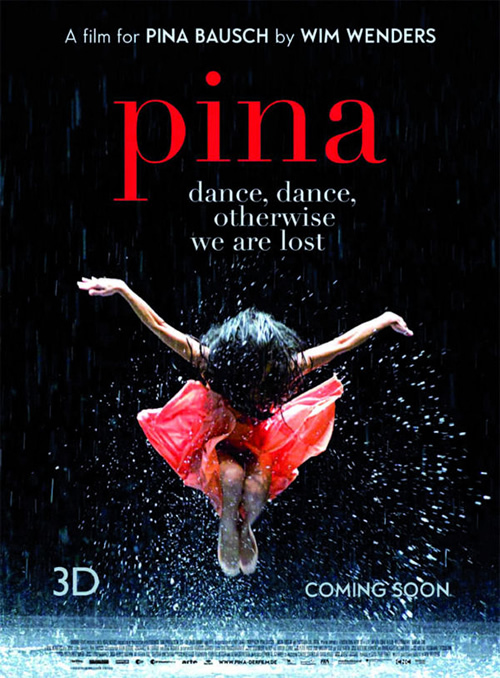 Pina is a 2011 German 3D documentary film. 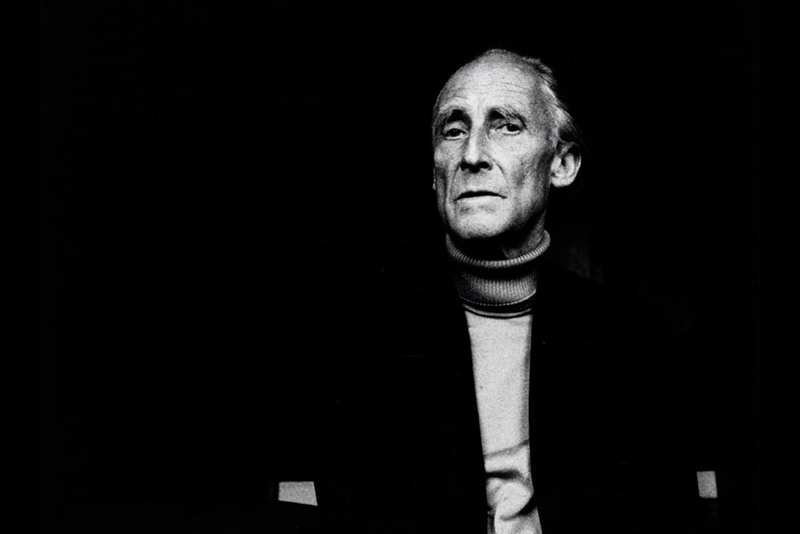 A tribute to the late German choreographer, Pina Bausch, as her dancers perform her most famous creations. 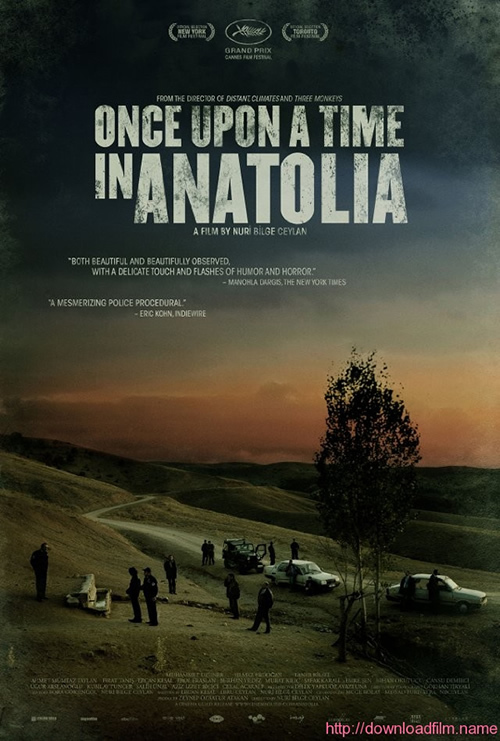 Once Upon a Time in Anatolia is a 2011 Turkish drama film. 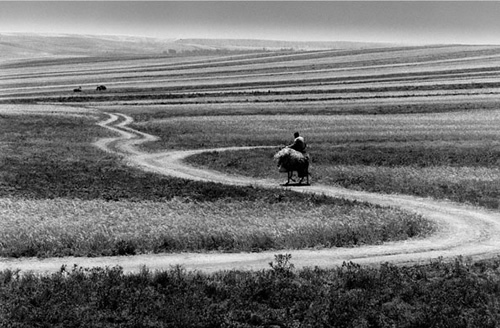 Its story about a group of men set out in search of a dead body in the Anatolian steppes. 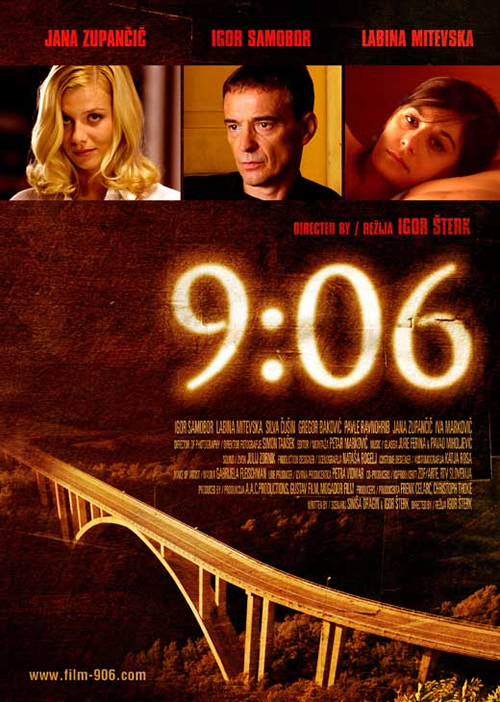 9:06 is a 2009 Slovene thriller film. A police inspector investigates an unusual suicide case. 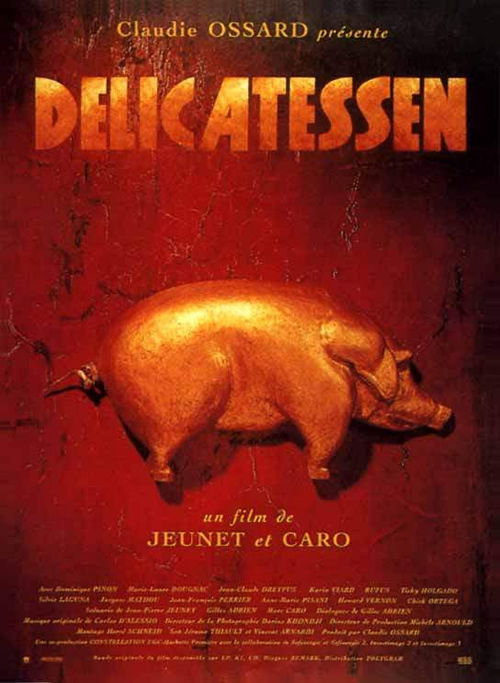 The film was selected as the Slovene entry for the Best Foreign Language Film at the 83rd Academy Awards. Navarasa is a 2005 Tamil language film. The film revolves around the story of a young girl Shweta taking her first steps towards adulthood. 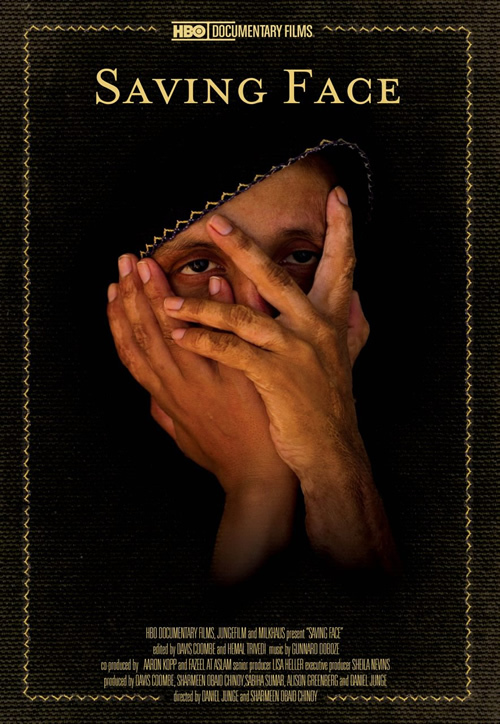 Saving Face is a 2012 documentary film about acid attacks on women. Every year hundreds of people, mostly women are attacked with acid in Pakistan. SAVING FACE follows several of these survivors. 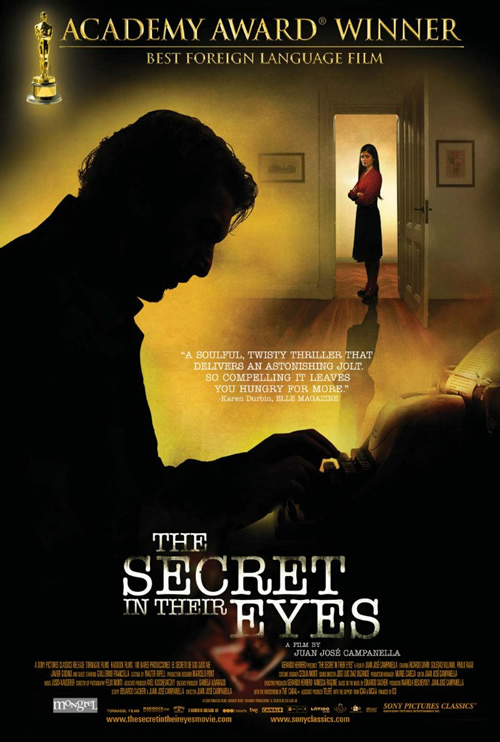 The Secret in Their Eyes is a 2009 Argentine crime thriller. A retired legal counselor writes a novel hoping to find closure for one of his past unresolved homicide cases and for his unreciprocated love with his superior – both of which still haunt him decades later. 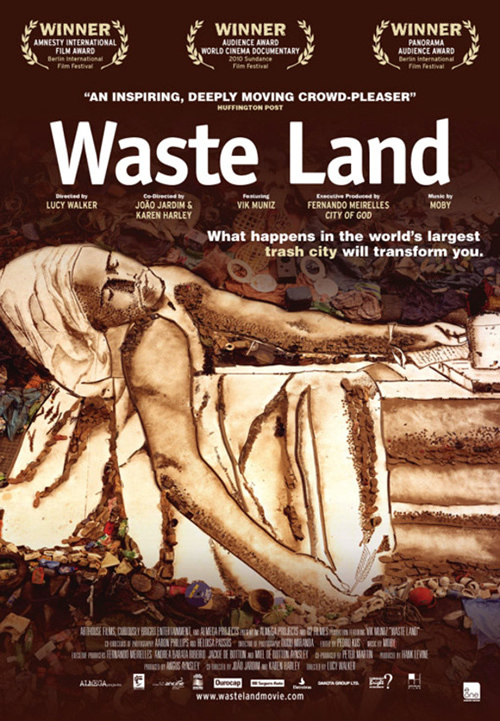 Waste Land is a 2010 documentary film. The film documents two years of work of Brazilian contemporary modern artist Vik Muniz. 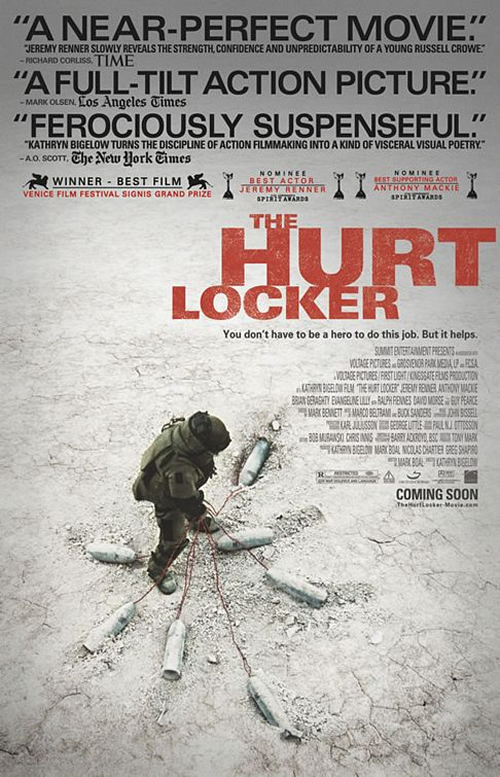 The Hurt Locker is a 2008 American war film about a three-man Explosive Ordnance Disposal team during the Iraq War. Geetanjali is a National Film Award-winning Telugu film. In Tamil titled Idhayathai Thirudathey. The story is about two terminally ill people with six months of life left, fall in love. Roads of Kiarostami is a 2006 Iranian documentary film. Looking to his own art for inspiration, Abbas Kiarostami reflects on the power of landscape, which combines views of the Iranian auteur’s austere black-and-white photographs with poetic observations, engaging music and a politically provocative finale. 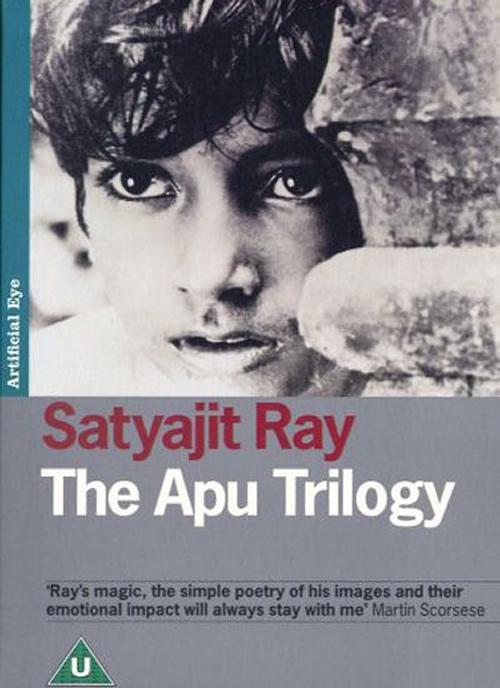 The Apu Trilogy is a trilogy consisting of three Bengali films directed by Satyajit Ray: Pather Panchali (Song of the Little Road), Aparajito (The Unvanquished) and Apur Sansar (The World of Apu). The films — completed 1955-1959. The Terrorist is a Tamil Indian film. The story about a young female terrorist goes on a suicide assassination mission, but her resolve to complete it is put to the test. 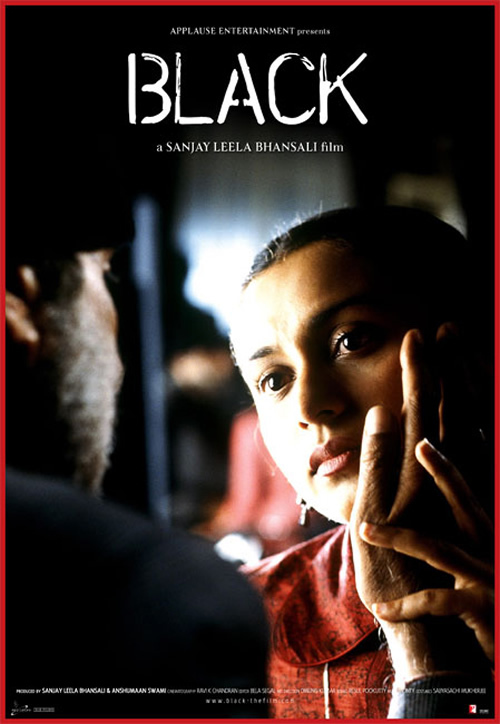 Black is a 2005 Indian film. The story about the cathartic tale of a deaf, mute and blind girl, and her teacher who brings a ray of light into her world of BLACK. 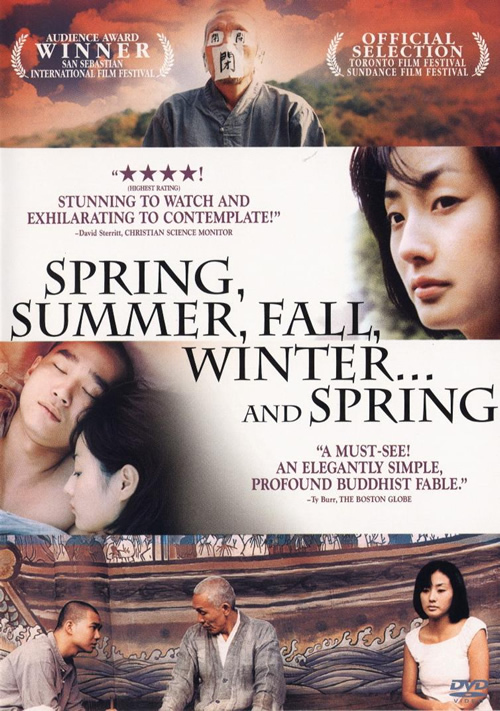 Spring, Summer, Fall, Winter… and Spring is a 2003 South Korean film about a Buddhist monastery. This film takes place in an isolated lake, where an old monk lives on a small floating temple. The wise master has also a young boy with him that teaches to become a monk. 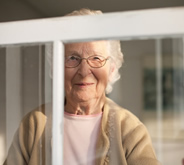 And we watch as seasons and years pass by. 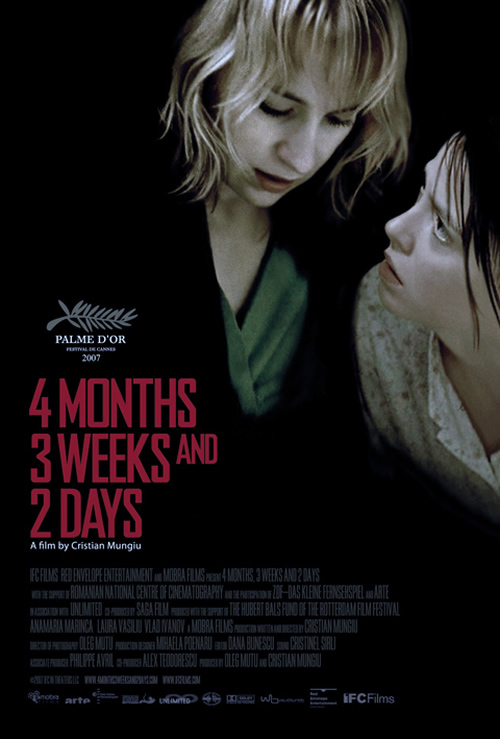 4 Months, 3 Weeks and 2 Days is a 2007 Romanian film. The story about a woman who assists her friend to arrange an illegal abortion in 1980’s Romania. Adaminte Makan Abu is a 2011 Indian drama film. 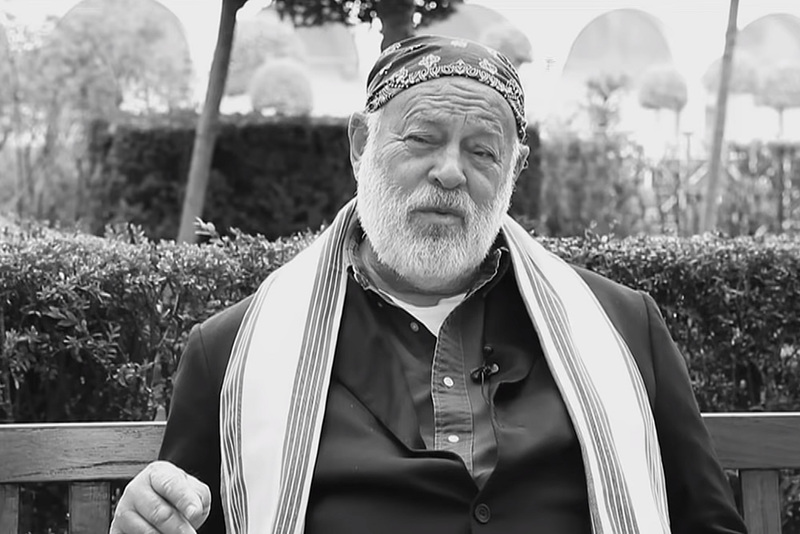 The story about Abu and Aisumma are an aging Muslim couple. Their aspiration is to go for Hajj and they make many sacrifices to achieve this aim. Gangs of Wasseypur is an Indian crime film. The story about a son seeks vengeance when his father is killed by a coal mine owner. Banking on Change is a documentary directed by Andrew Hinton and produced by Pilgrim Films for Initiatives of Change India.Its a story of a bank manager J S Parthiban from salem who changed the lives of many villagers in rural areas through micro loans and help them develop a sense of entrepreneurship and self-respect. 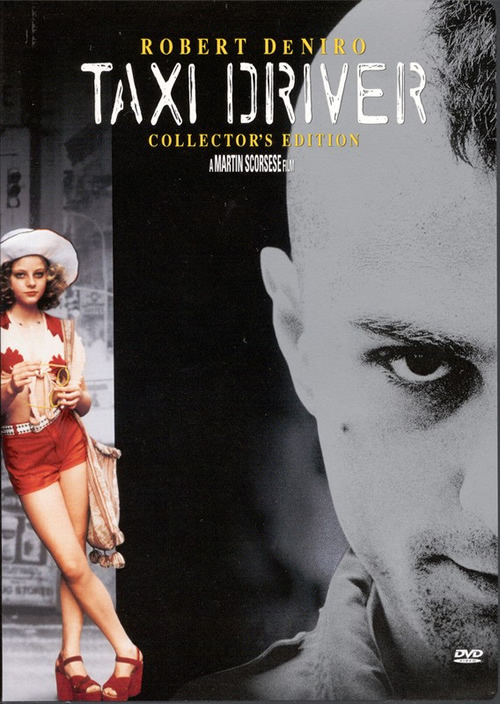 Taxi Driver is a 1976 American psychological thriller film. The story about a mentally unstable Vietnam war veteran works as a nighttime taxi driver in New York City where the perceived decadence and sleaze feeds his urge to violently lash out, attempting to save a teenage prostitute in the process. 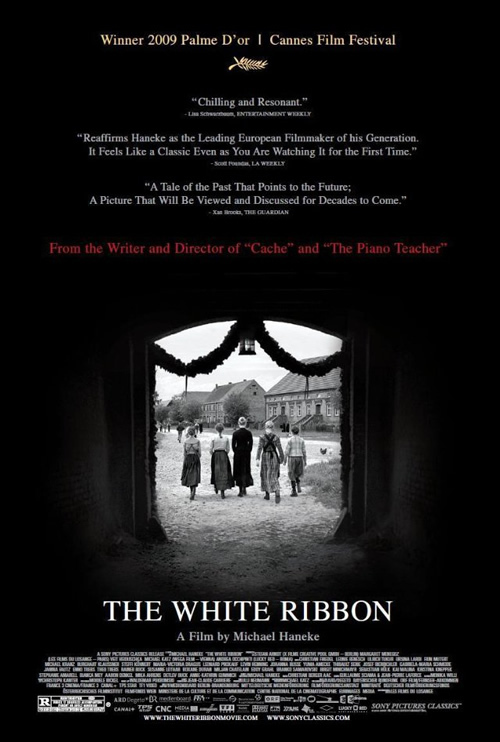 The White Ribbon is a 2009 German-language film, released in black and white. The story about Strange events happen in a small village in the north of Germany during the years just before World War I, which seem to be ritual punishment. 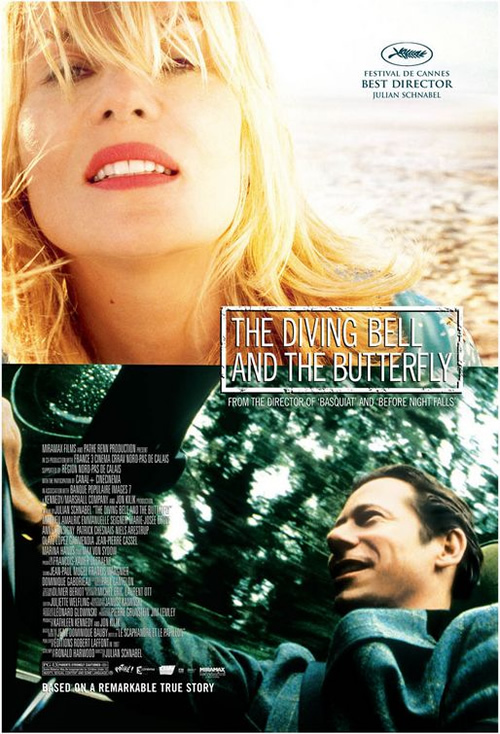 The Diving Bell and the Butterfly is a 2007 biographical drama film based on Jean-Dominique Bauby’s memoir of the same name. 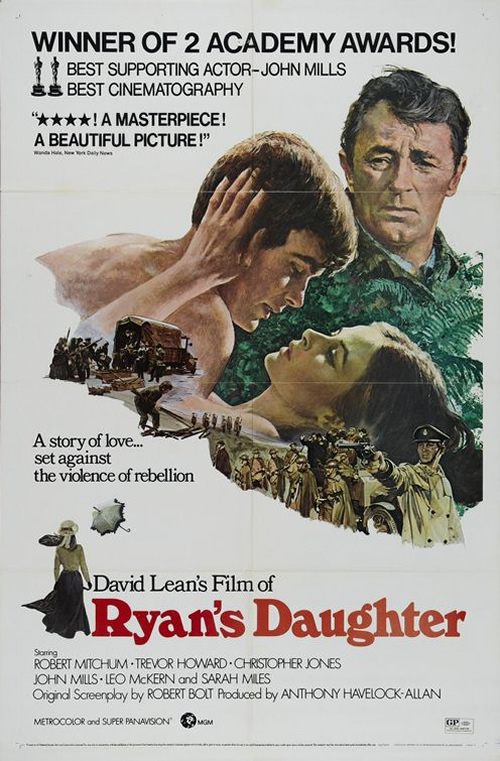 Ryan’s Daughter is a 1970 film. The film, set in 1916, tells the story of a married Irish woman who has an affair with a British officer during World War I, despite opposition from her nationalist neighbours. The film is a very loose adaptation of Gustave Flaubert’s novel Madame Bovary. 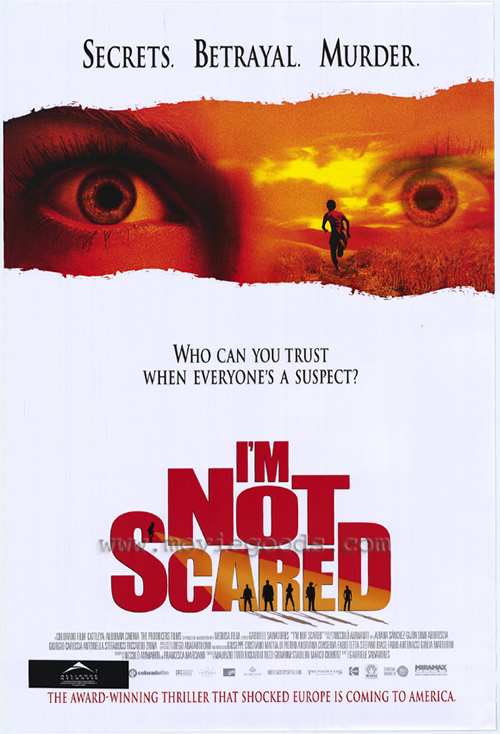 I’m Not Scared is a 2003 Italian film. The story is about a young boy accidentally discovers a deep hole in the ground, where another boy is kept prisoner. 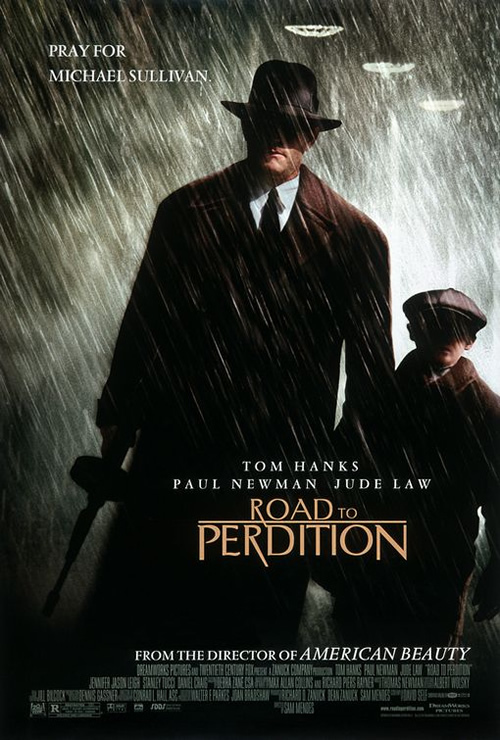 Road to Perdition is a 2002 American crime film. The plot takes place in 1931, during the Great Depression, following a mob enforcer and his son as they seek vengeance against a mobster who murdered the rest of their family. Great list guys… Thanks for sharing.